Get The Best Summer Skin Possible! Summertime creates different issues for skin than other times of the year. By using heavier sunscreens, you can break out easier, being in the sun can cause redness or burns (my sunscreen did not work well on my recent trip to Yellowstone), and we still need to moisturize and hydrate, even in the heat. Below are great products that will help with specific skincare issues, plus will just make your skin look amazing! 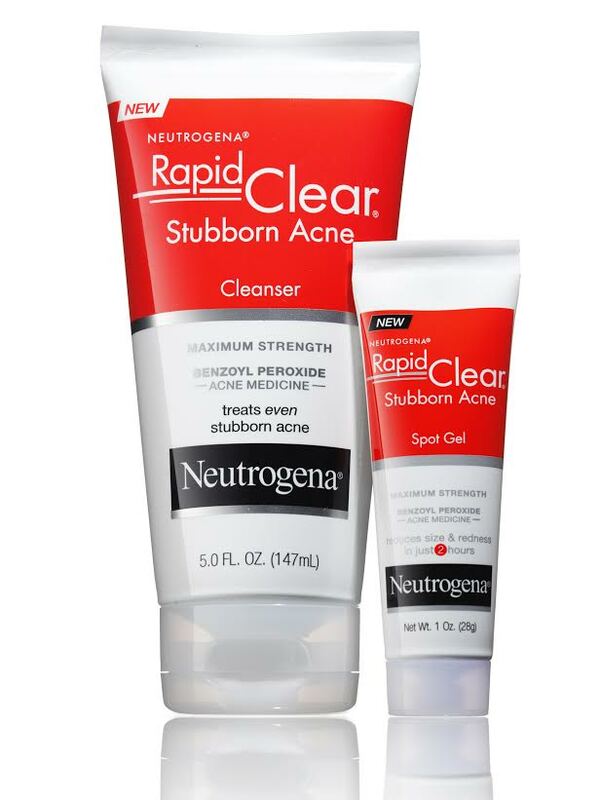 Neutrogena Rapid Clear® Stubborn Acne Cleanser ($8.99 USD) — Clinically proven to rapidly reduce size and redness of stubborn acne in just 1 day.Formulated with maximum strength Benzoyl Peroxide, the acne medicine dermatologists recommend most for clearer skin, without a prescription. 10% Benzoyl Peroxide acne treatment. Use daily to reveal clearer skin. Rapid Clear® Stubborn Acne Spot Gel ($8.99 USD) — Clinically proven to rapidly reduce size and redness of stubborn acne in just 2 hours. Formulated with maximum strength Benzoyl Peroxide, the acne medicine dermatologists recommend most for clearer skin, without a prescription. 10% Benzoyl Peroxide acne treatment. Continuous improvement throughout the day. Available at http://www.neutrogena.com and mass market retailers near you. 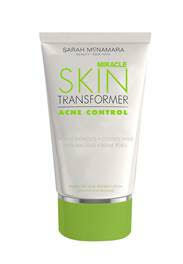 Miracle Skin Transformer Acne Control ($48 USD) — A skin-perfecting tinted skin enhancer that creates a flawless finish as it moisturizes and treats acne prone skin, while fighting future breakouts. Long wear, natural coverage conceals imperfections instantly, helping to diminish the appearance of blemishes, pores, acne scars, and uneven skin tone for a smooth, matte, flawless finish. Jane Iredale Tantasia Self Tanner & Bronzer ($36 USD) Skip the tanning beds and laying out in the sun and switch to self-tanning lotions to give you the summer bronze you crave. Try from jane iredale – it’s a moisturizing, natural bronzer and self-tanner for face and body. This bronzer provides instant, healthy-looking color and builds a gradual, natural looking tan within three days, for optimum control and customization (Available www.janeiredale.com) Jane Iredale Powder-Me SPF ($47 USD) There are plenty of gripes about traditional sunscreen (i.e. the thickness, the white cast on the skin, the smell, etc.) but there are plenty of ways to include sunscreen in our daily routine that alleviate these concerns. The Powder-Me SPF is a chemical-free, dry sunscreen for the face and body, which provides highly water resistant SPF 30 with UVA High. This summer staple provides coverage and color while helping to calm and nourish skin. Even if you’ve had too much sun, smooth on Powder-Me SPF to help soothe the inflammation. 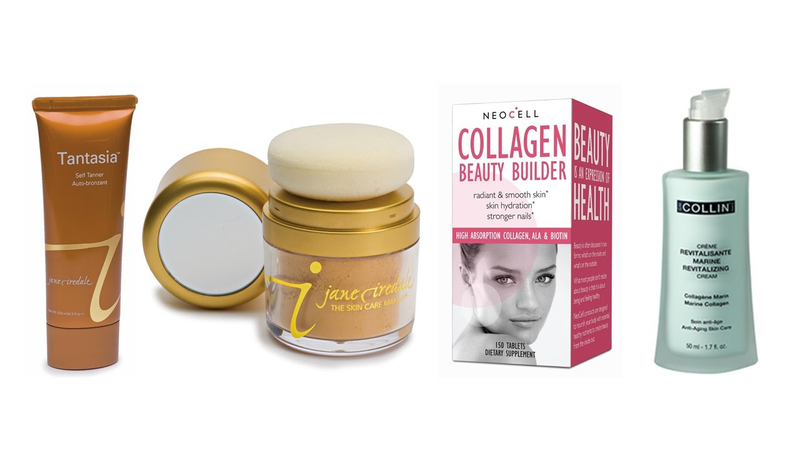 (Purchase at janeiredale.com) NeoCell Collagen Beauty Builder – Sunscreen protects against UV light, but not infrared and visible, which are the main causes of skin wrinkling. Proactively incorporating collagen into your beauty routine will help sustain the amount of collagen in the skin, promote elasticity, and protect against free radicals that cause cell damage. The NeoCell Collagen Beauty Builder is a great option to support your skins health and boost collagen production. (Available at Whole Foods, Vitamin Shoppe, Walgreens and CVS) The G.M. Collin Marine Revitalizing Anti-Aging Cream ($92 USD) – For an added boost of Collagen, include anti-aging products that work to reduce fine lines are wrinkles. The G.M. Collin Marine Revitalizing Anti-Aging Cream uses the power of marine science by creating a revitalizing combination of Marine Collagen, Marine Algae and Oligo-Elements. 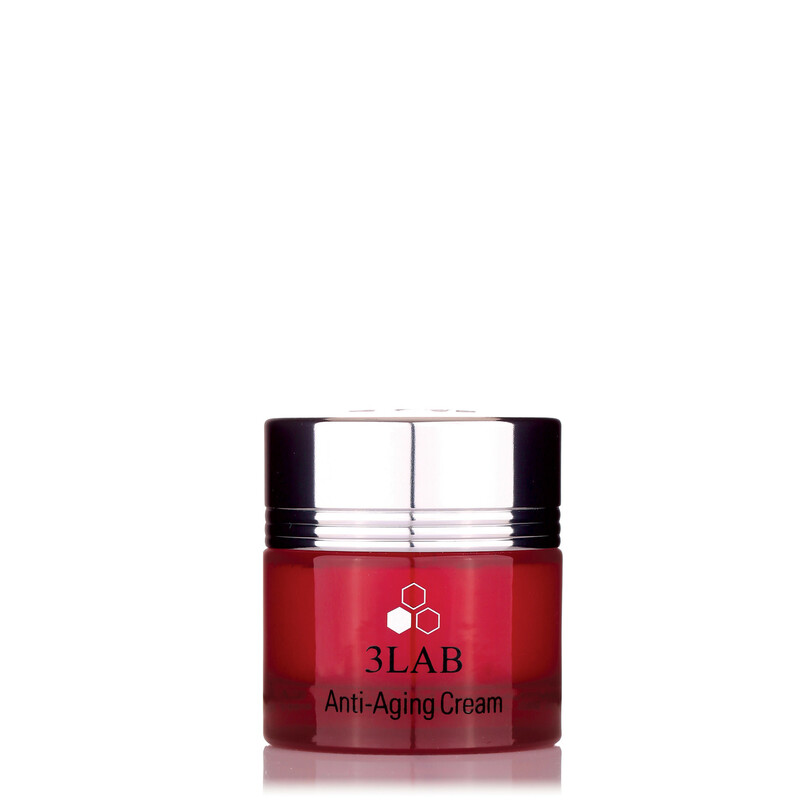 Cellular fatigue and sun damage are also addressed with the use of this powerful anti-aging cream. It has a luxurious texture that goes on smooth and an invigorating scent that awakens the senses. 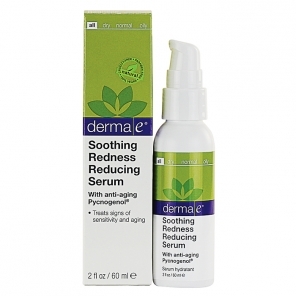 (Purchase at skin1.com). Previous postTravel Beauty Essentials That Will Help You Achieve a Stylish Getaway!